A personalized program – begin anytime! Are you just beginning your health or wellness practice? Or are you wanting to change gears? We could all use a little guidance sometimes. Business consulting is for anyone in the health and wellness field who needs a little boost into a flourishing practice. Sometimes our good ideas overwhelm us. Let me help you figure out where to start so you can reach your goals and build a dependable practice full of clients with whom you enjoy working. “Jessica has been an integral part of starting my practice. She is someone who listens, guides you and supports you–helping you lay the foundation necessary for success. 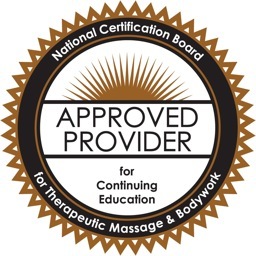 “Both as a massage teacher and as a business consultant, Jessica is truly a partner in success. She is an intelligent and active listener, has business savvy and offers encouragement as you build your business. Whether it’s a tax question, technology advice or business ethics, Jessica offers sound and gentle guidance. Contact us below for more information and to start designing your program!